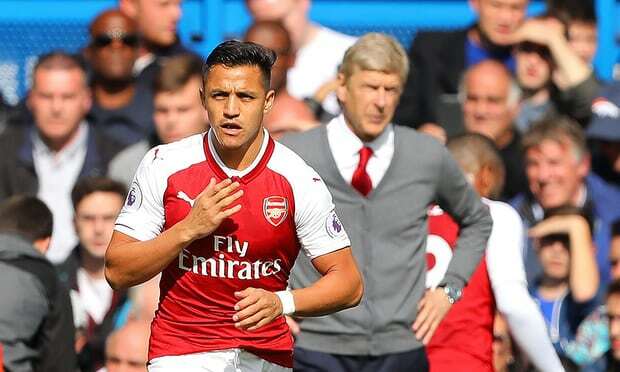 Arsenal boss, Arsene Wenger, has said “it’s very quiet”, as it concerns Alexis Sanchez’s proposed move to Manchester City. Sanchez almost made the switch to the Etihad Stadium last summer, but a potential £60million deadline-day move fell through at the last minute, because the Gunners could not seal a deal for the Chilean’s replacement. The 29-year-old’s current deal expires at the end of the season and Wenger could be tempted to move him on in the winter window. City’s hierarchy believe that a deal in the region of £30m could be struck, although reports suggest the two clubs are still afar off in the player’s valuation. Pep Guardiola is the market for reinforcements after losing Gabriel Jesus for two months with a knee ligament injury.